We live in an age where everything has been internationalised. Imperialism brought in its wake world politics and world economics. This was the objective criterion for launching the Third (Communist) International. 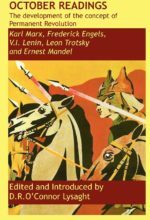 Stalin’s counter-revolution brought the communist parties into a treasonous decline, grabbing onto the coat tails of the leading forces in the liberal left and the institutional apparatuses. 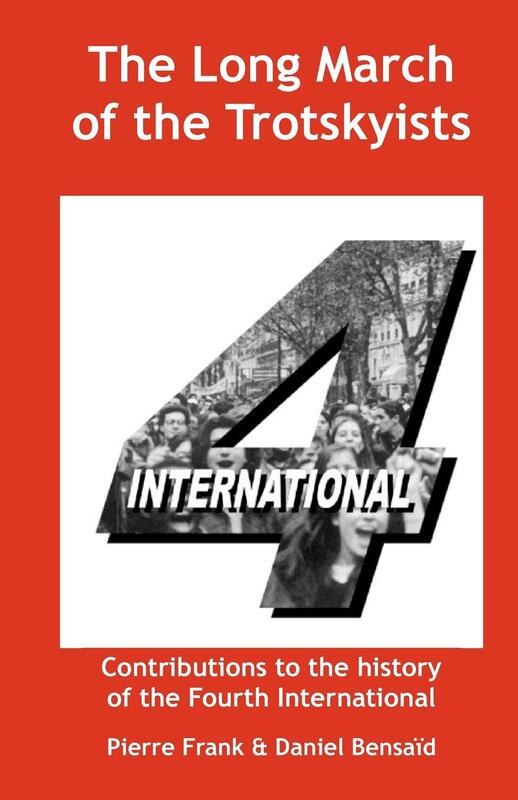 In this book, Pierre Frank explains how the Fourth International, founded in 1938 by Revolutionary Marxist militants, nuclei, currents and organizations, answered the problem of the construction of anti-capitalist, revolutionary political formations. 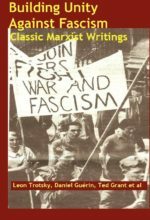 As Ernest Mandel’s biographical essay explains, Pierre Frank was secretary to Leon Trotsky in 1932-1933. 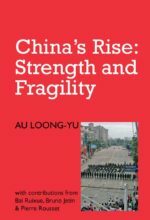 His book draws on his experience as a central leader of the Fourth International through to 1979. 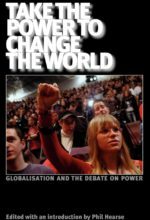 Daniel Bensaïd’s appendix explains the following 30 years of the Fourth International life, developing the perspective of establishing a new independent political representation of the working class that takes into account the diversity of the working class in defending a resolutely class-based programme. Two contributions develop its perspective of establishing a new independent political representation of the working class that takes into account the diversity of the working class in defending a resolutely class-based programme: a statement by founders of the French LCR explaining its decision to dissolve into the NPA; and the key resolution adopted by the Fourth International’s 2009 world congress. Published as issue 50 of the Notebooks for Study and Research.